We are absolutely delighted to let you guys know about a very special collaboration coming up this week. 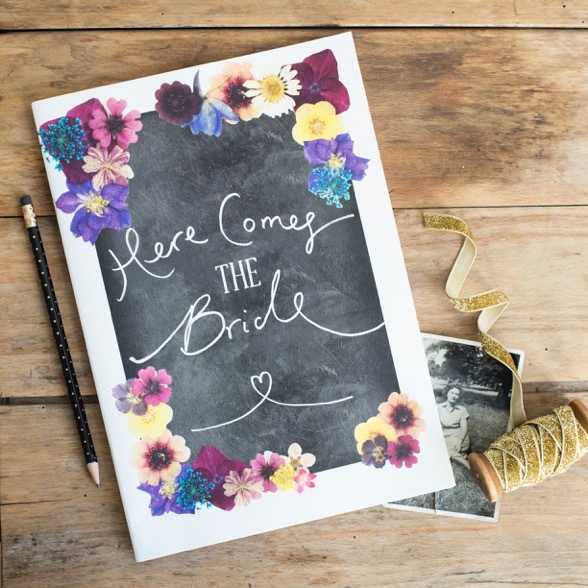 You might have heard some rumblings, but last month we were asked to collaborate with Topshop, ACTUAL Topshop, to launch their brand new and hotly tipped and awaited bridal collection, which drops this Thursday the 13th April, and we of course said HECK YEAH! 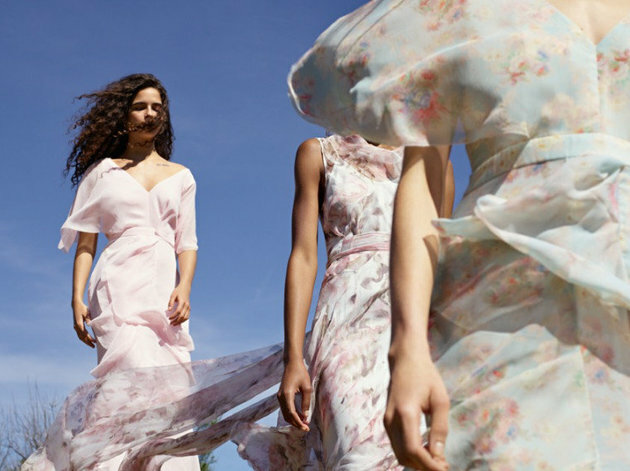 The new collection includes five limited-edition wedding dresses, 25 bridesmaid options and an array of shoes, accessories and lingerie to match. 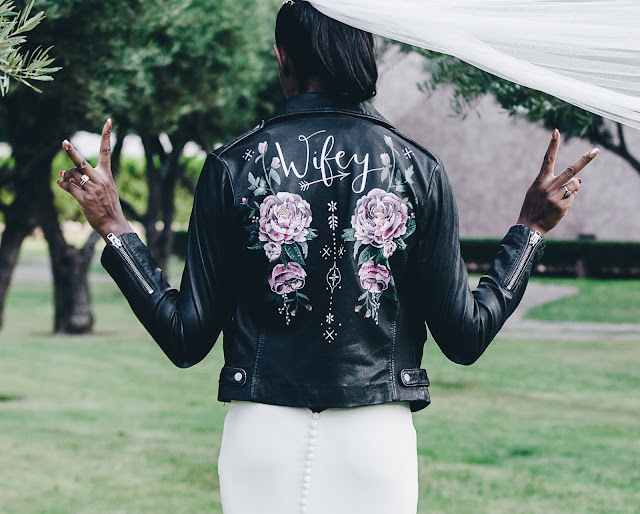 There’s 90s vibe slip dresses, blush pinks, cold shoulder styles and floral patterns, so yeah, it’s all there for the modern, fashion loving bride. So what about the event?! So we’ve to put on the Topshop x Most Curious Wedding Fair Pop Up in store at the Oxford Circus location, from 9.30am - 10pm on launch day 13th April as well as 14th April too. The much coveted Wolf and Rosie creating Leather personalisation, when you purchase selected Topshop leather jackets. Yes please! 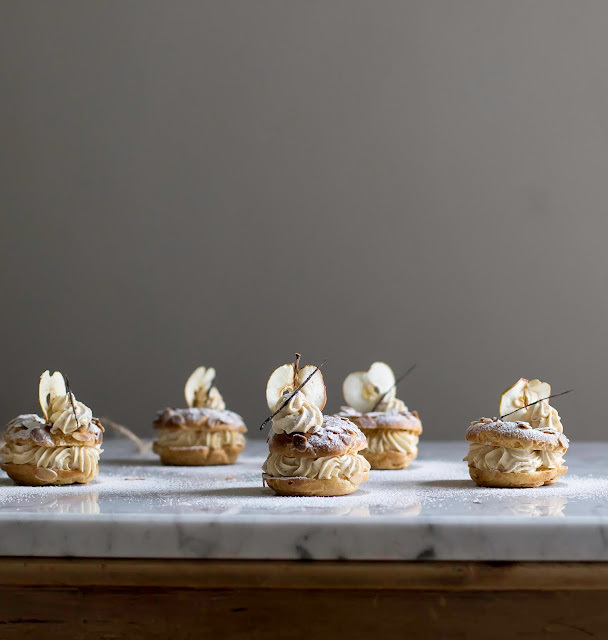 Super talented Lucie Bennett is showcasing her bespoke patisseries and offering them to visitors who spend £85 or more on Topshop bride too. Master milliner Lizzie McQuade is offering 20% off her amazing bridal headwear when you spend £250 on Topshop Bride - that’s your look sorted! And the lovely Oh Squirrel with her cute paper goods and hen do offerings, as well as the chance to get a set of 3 of her stationery pieces with a £85 minimum spend on Top Shop bride. 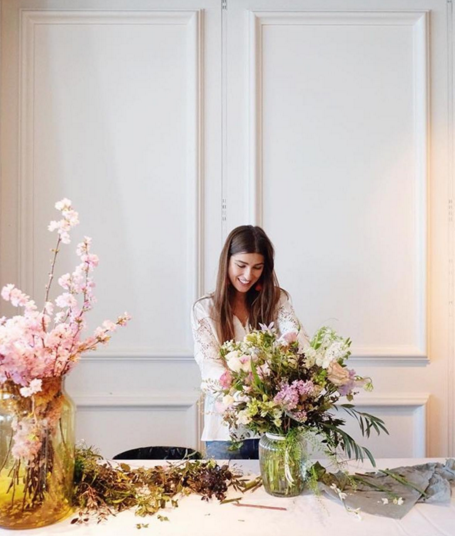 Florist extraordinnaire Rowan Lewis of Rowan Blossom will be showing her wedding flower amazingness and giving gloral gifts when you spend £85 or more on Topshop Bride too! So pop by and have a peruse of the mini wedding show and the collection. Available in Topshop Oxford Circus, Knightsbridge and online. You will be hearing more about this from us and Topshop as the week goes on ;) But for now... we’re excited and we hope to see you there! Photography is an art. An experienced one may not be able to visualize the scene if he/she is not artistic. On the other hand an artistic photographer without any experience can put a wonderful scene and can capture a beautiful moment. Our guests could not stop talking about how amazing the space, food, service and experience was. The value is worth every penny. 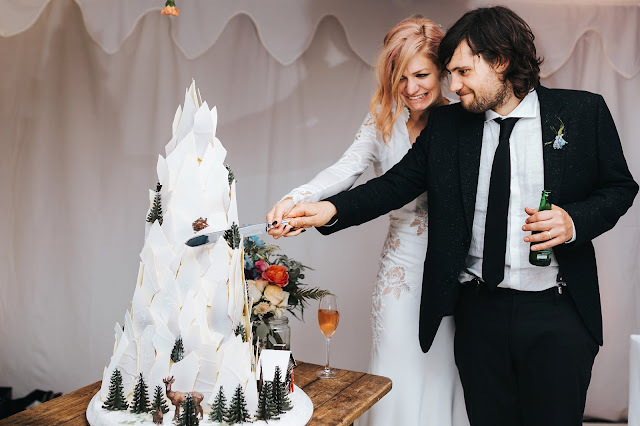 I highly recommend the NYC wedding venues for a gorgeous wedding, and that you leverage the amazing dynamic manager for your wedding Angel.